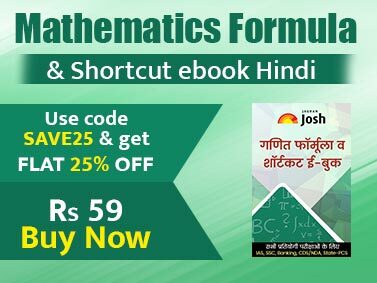 The book provides 170+ articles from diverse areas like History, Geography of the World , Polity - Governance, Constitution, Social Justice, International relations, Technology, Economic Development, Bio diversity, Environment, Security, Disaster Management, Ethics, Integrity and Aptitude. 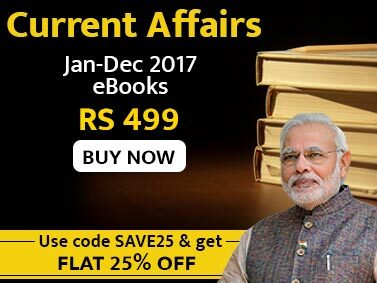 The book covers 170+ articles on top Issues/ Events which not just provide you the complete update on the topic but will also guide you to analyse and explore the various issues associated with it. Book 2 - Top 500 Yearbook 2015 is a comprehensive digest of India as well as world’s progress in different fields.